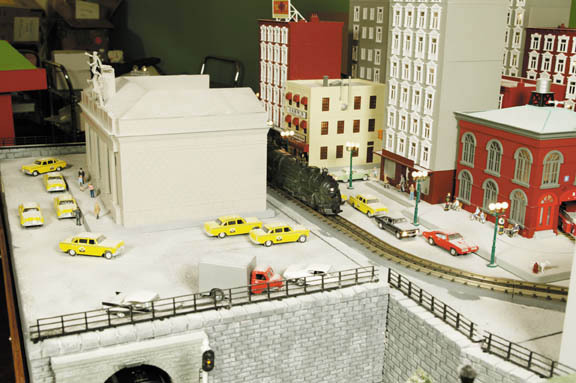 This is a beautiful model of GCT made by Jack Lynch for a display layout owned by Mike's Train House (MTH). There were rumors going around for a couple years that MTH might consider producing a run of something like this. Now wouldn't that be a treat? * All photos are presented here with permission from MTH Electric Trains. 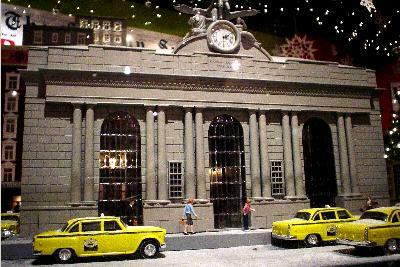 I suspect that every New York Central fan has dreamed of recreating Grand Central Station, even if selectively compressed. 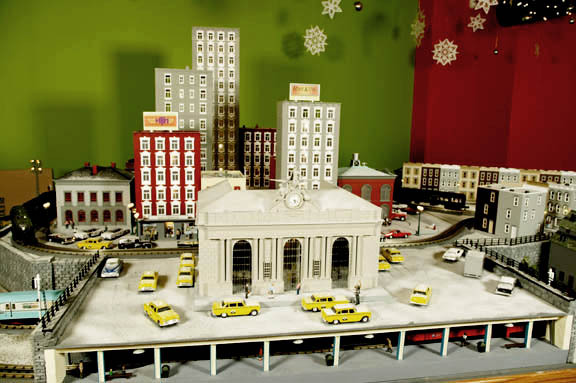 The same goes for Pennsy fans who would love anything resembling the old Penn Station. 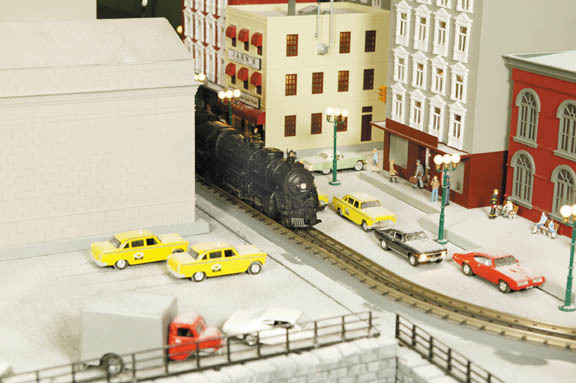 Were MTH to market either station in O gauge, I think it would sell out quickly.